Cuter than a duck. Better at flying than a pug. Meet Chick ‘n’ Pug: an all-new superhero team. 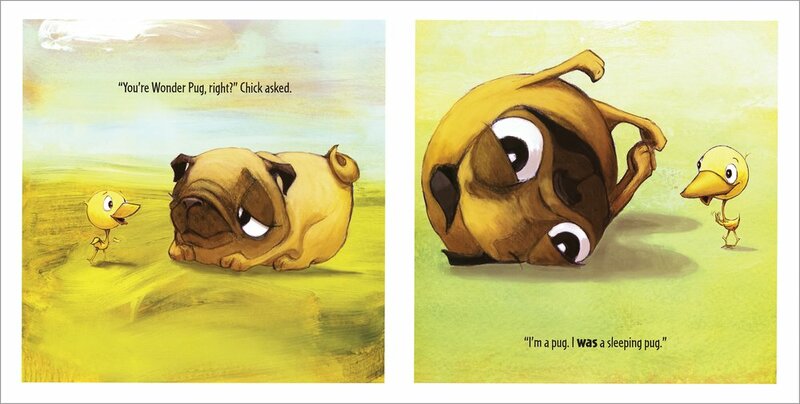 From the top of Chick’s cute little cap to the tips of Pug’s lazy little paws, they’re adorable right the way through. Chick lives for adventures. Pug lives for, well, sleep. 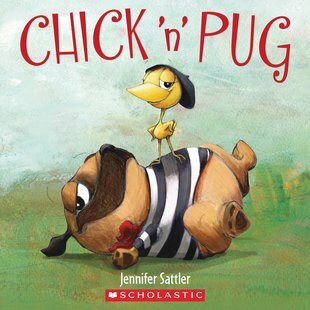 But in Chick’s eyes, Pug can do no wrong. He is WONDERPUG! But there’s danger around every corner and our woofing hero is a little low on energy. It’s up to Chick to save the day and win the prized role of sidekick (er, sidechick?). The funniest, most uplifting story of friendship and hero worship we’ve read… well… ever, really.